If you are a huge fan of balloon centerpieces and are looking for any excuse to have them laid out we have got you covered. These great decorations are perfect for many different events and add that extra element of fun that you just don’t get with flowers or other ornaments. Big or small, bright or dull, no matter what event or style you have going there is a balloon centerpiece that will be perfect for your event. So if you are looking for great events to get these decorations out, then keep reading as we have a list of the events that are perfect for them! One of the most common types of events that balloon centerpieces are perfect at are birthday parties. Birthdays should always be colourful and promote the carefree party nature that they are all about. Balloon centerpieces are perfect for just that as you can choose what style and colour that they come in. They are a perfect choice if you have a theme happening and really have the wow factor in photos, they’re great for kids and adult parties alike. 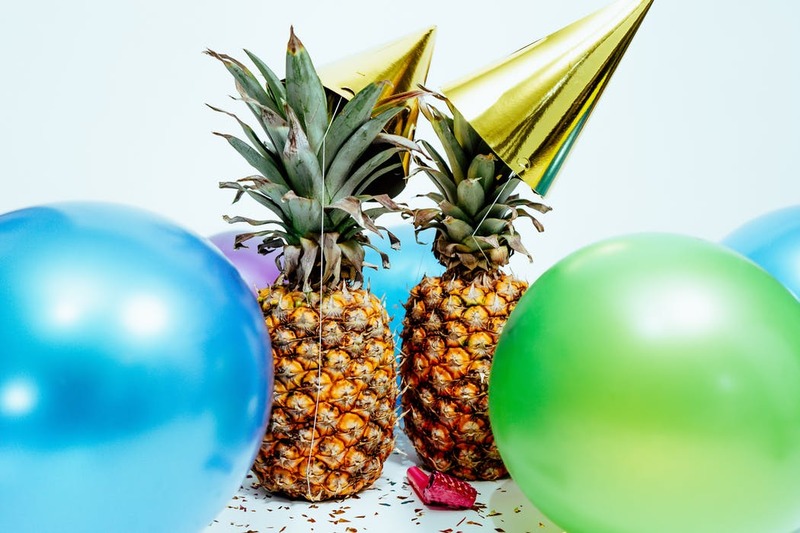 Popular birthday themes and ideas such as nautical, jungle or princess parties are great excuses to use one of these arrangements. Kids and adult guests will be very impressed with the table and they make a fun and inexpensive option. Easy to clean up and the kids can play with them once the party is done! It is easy to match a balloon centerpiece with the other party décor to really make an impact too – get other arrangements in the same colour palette hung up around the building to impress your party guests! Balloon centerpieces can be very elegant, especially in a neutral or a metallic colour palette. Weddings as many will know, can be very, very expensive. Balloon centerpieces are the ultimate way to combat budget creep. They are a beautiful and cost effective way to decorate tables at a wedding and there are hundreds of colour options available to suit any colour scheme at the big event. Most guests will be too busy dancing to even notice the table scapes, so way not save your money for the all-important wedding dress or whichever details really matter to you and go will a beautiful option that’s nice to your wallet instead. Floral bouquets, candles and custom table arrangements regularly cost well into the thousands, whilst a balloon centerpiece will only be a fraction of that cost. Endless colour and customisation options means that an inflatable table arrangement is the perfect way to tie together the look of a corporate event. Use the branding colours to send a clear message to participants. Carefully coordinated arrangements are an elegant yet powerful brand reminder and will pull together the look of your overall event – sending the message that your company is highly professional. Impress corporate guests with a cohesive look and feel. Table arrangements can work well with printed logo décor, colour coordinated streamers and table clothes and a number of other popular branded promotional items. Parties, weddings and corporate events are some of the best places to up the ante with your decorating and pull out the table arrangements. There are an endless number of other occasions where that might call for a fun table arrangement, it doesn’t matter what your age is or what the reason for the event is everyone loves party décor. Easy to set up and pack down this no fuss party essential is a must for your next event or get-together.